Nutrex Muscle Infusion is one of those mouthwatering formulas that are perfect for bodybuilders. 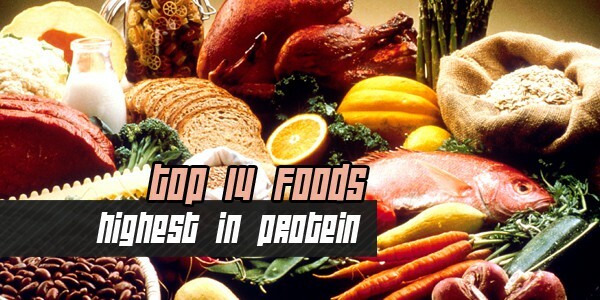 It is a high protein supplements that includes everything you need for bodybuilding. It offers 25 grams of premium protein. There is less than 4 grams of carbs for every serving of Nutrex Muscle Infusion. Nutrex has come up with one of the most powerful, meanest, outrageous protein that has an uncanny ability of generating lean muscle. The protein is now widely known as Muscle Infusion Black. The incredible formula put forward by these manufacturers is an unusual blend of 7 multi-functional protein portions. Nutrex Muscle Infusion is not only acts rapidly, but also helps the results to last longer. It helps trigger a rapid anabolic ambush followed by unrelenting muscle-building activities. Its multi-layered protein goes straight to work once ingested. They continue to affect your system as expected for several hours, providing your muscles with readily available, muscle building amino acids. In order to further improve Nutrex Muscle Infusion’s muscle building properties, manufacturers have added adequate amount of glutamine and BCAAs. Unique enzymes have been added to this formula in order to make it easier for your body to absorb the precise amount of protein required to get into the shape you want. Every serving of this amazing formula is packed with critical minerals and vitamins. Moreover, the amount of fats and carbs is very low, which makes it even more desirable. In order to get big, there is only one thing you need – protein. It is, in fact, the building block of your muscles, and there is no better choice than Nutrex Muscle Infusion when it comes to protein formulas.